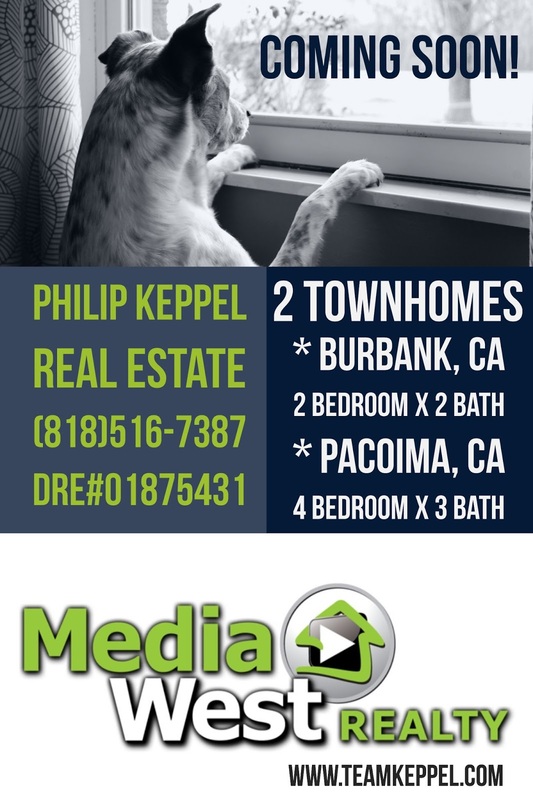 New Media West Realty - Hills Home Listing! 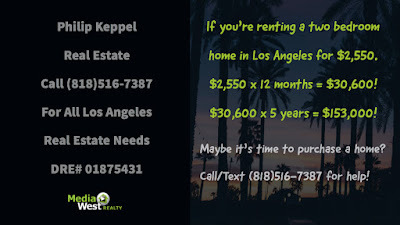 Call (818)516-7387 for all your Los Angeles Area Real Estate Needs! 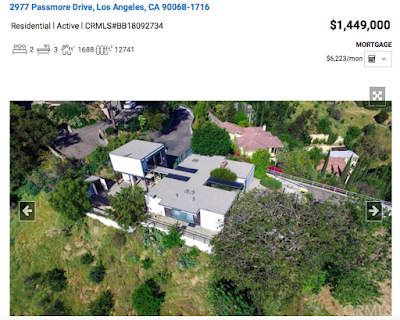 Philip Keppel Real Estate - New Media West Realty Toluca Lake, CA Listing! 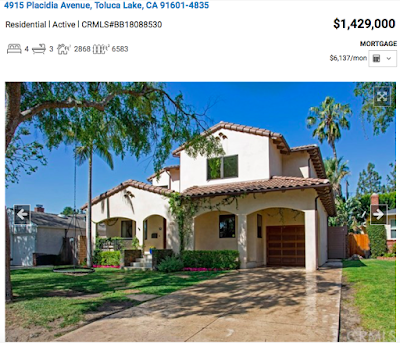 4915 Placidia Ave. 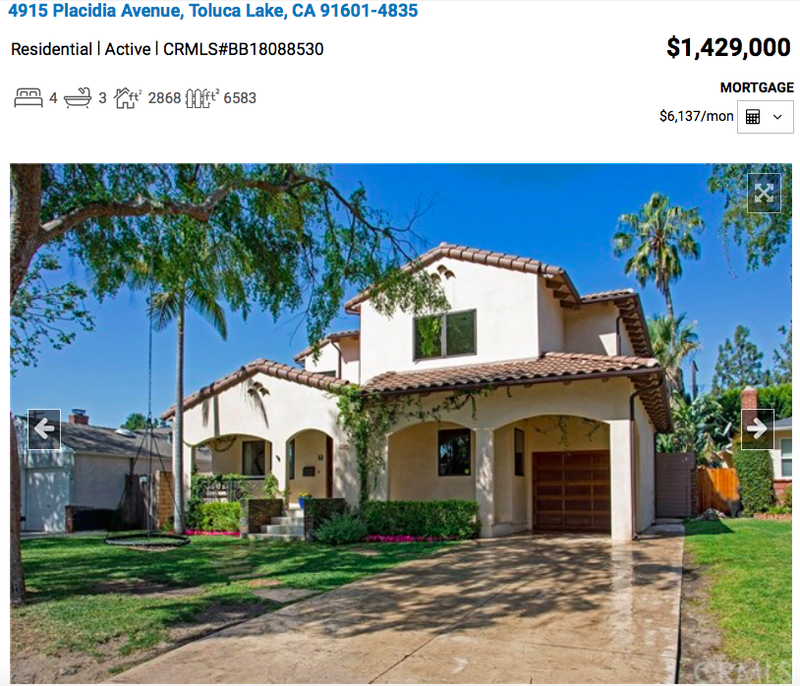 Introducing Media West Realty's Latest Toluca Lake Single Family home! 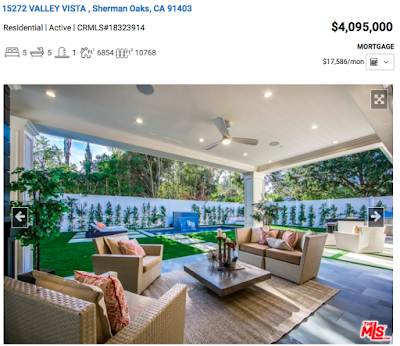 This home is fantastic inside and out! 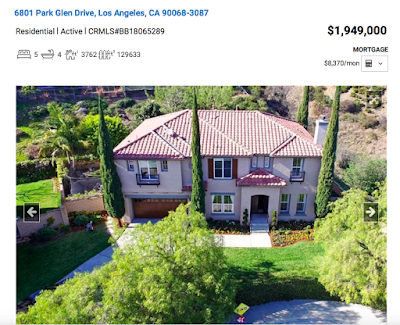 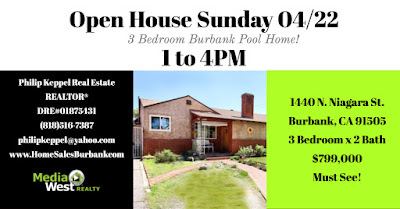 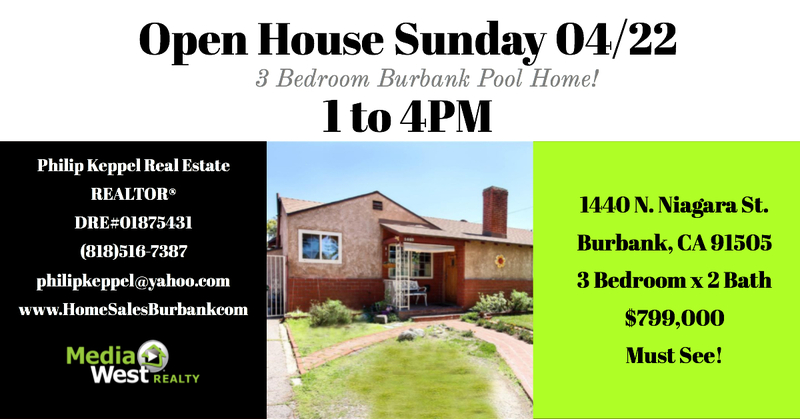 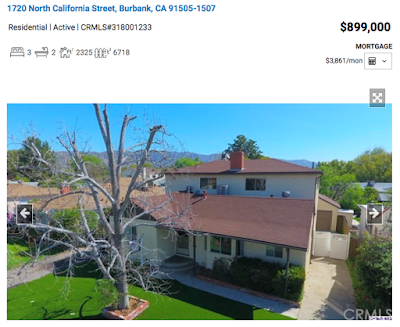 Call (818)516-7387 to arrange your private showing or get more information. 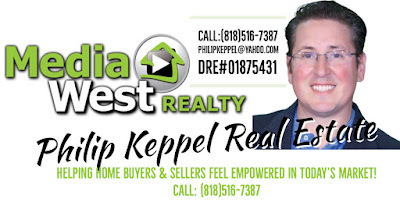 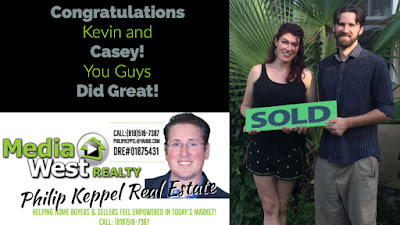 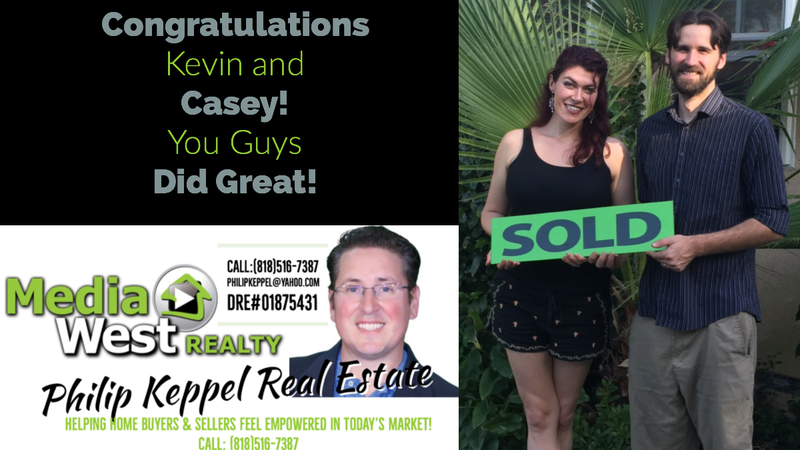 Philip Keppel Real Estate - Another 5 Star Real Estate Review! 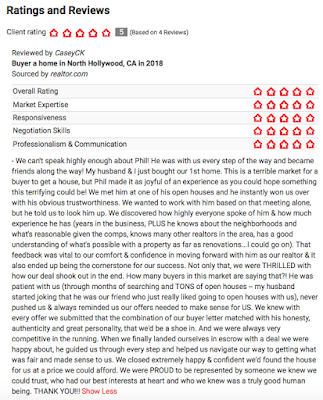 Happy to present our latest 5 Star review! 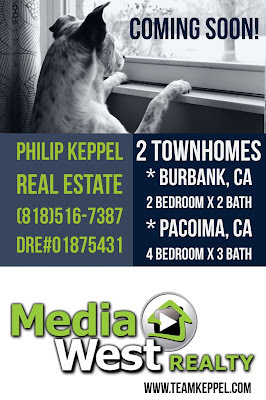 Call (818)516-7387 for all your Los Angeles, CA area real estate needs! Driving to an appointment to help someone get ready to list their home! 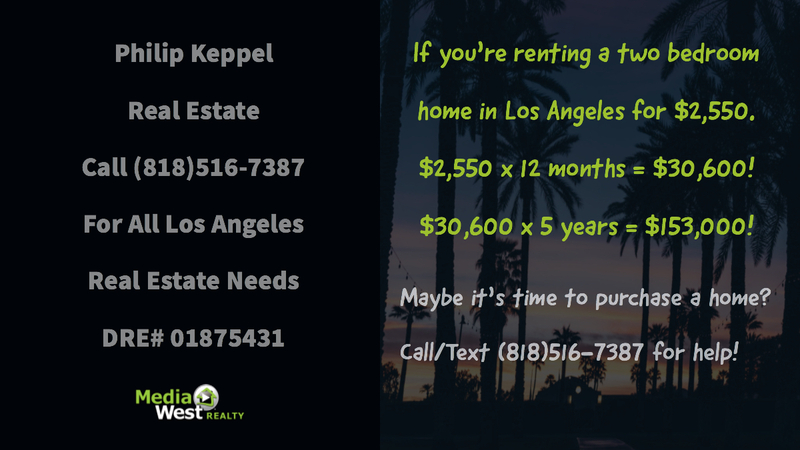 April 12, 2018 - Philip Keppel Real Estate Los Angeles. 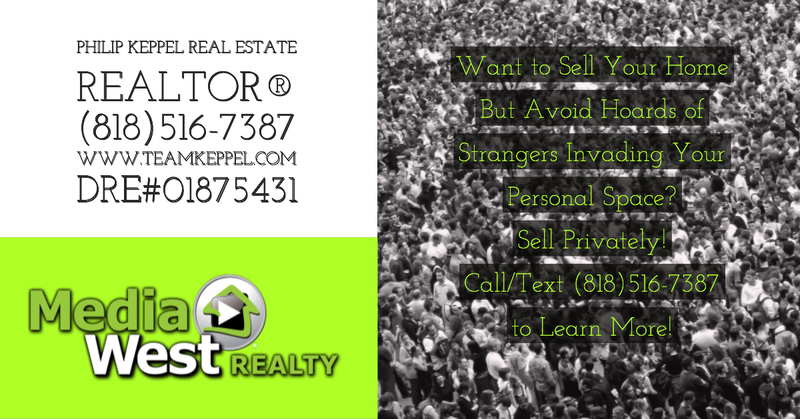 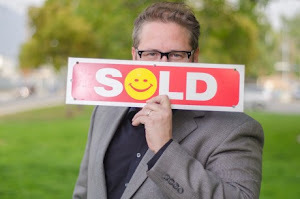 Call (818)516-7387 for home buying/selling help!